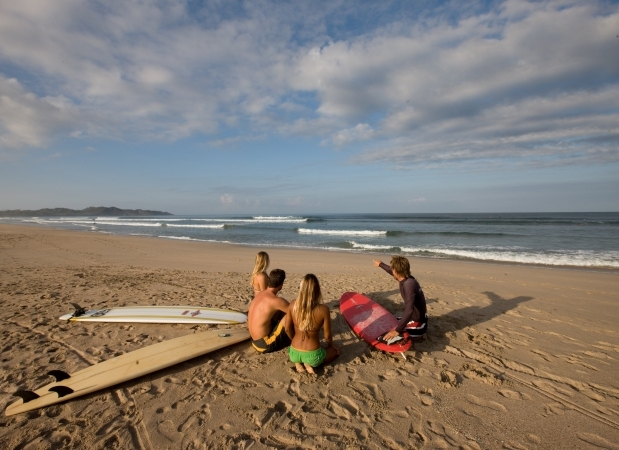 No previous experience in yoga or surfing necessary. This retreat is for all people – not just for moms. Tell your friends to join you! Friend special! Come with a friend, and you both take $200 off! Please email Jaclyn@mindbodymoms.com with registration questions. CLICK HERE for more info about the facilitators. 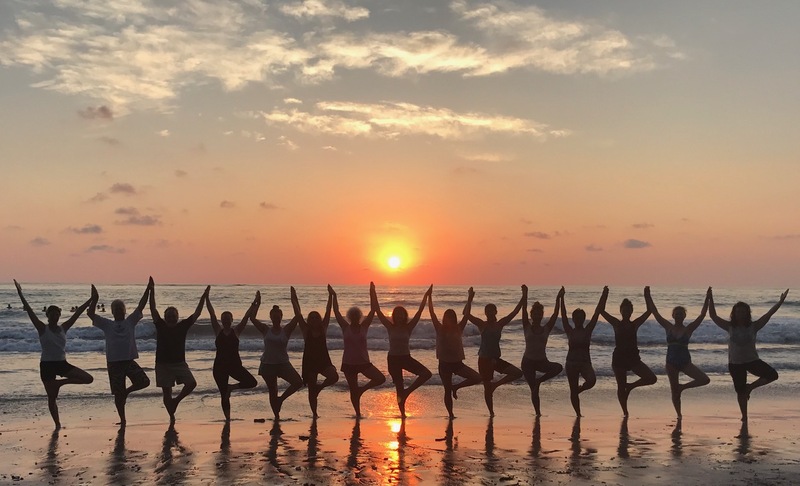 CLICK HERE to read the raving reviews from our previous yoga retreat in Costa Rica March 2017! Retreat For Good! You can feel so good knowing that the proceeds from this retreat helps Mind Body Moms to nourish and support the low-income moms in the San Francisco Bay Area with our FREE Integrative Wellness Programs. You are attending this retreat in support of the greater good!! 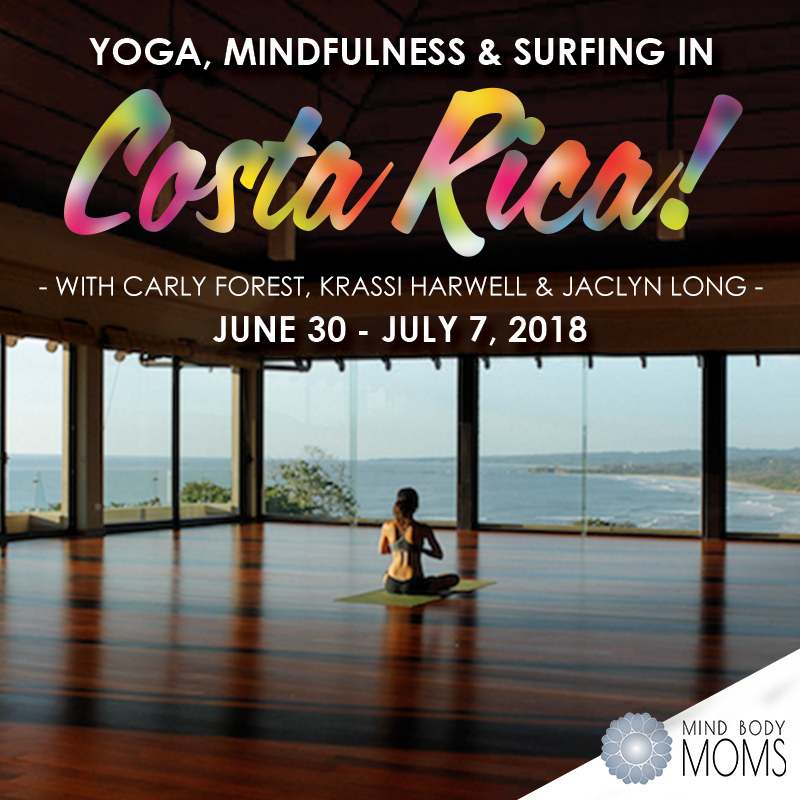 Join Carly Forest, Krassi Harwell, Jaclyn Long and a talented team of surfing instructors for an unforgettable retreat at Blue Spirit, an environmentally sustainable, luxury retreat center nestled in Nosara, Costa Rica…just steps away from some of the most consistent surf breaks in Costa Rica! Start each morning with mindfulness meditation to reduce stress, improve focus and boost overall well-being, followed by Krassi’s invigorating vinyasa yoga practice. 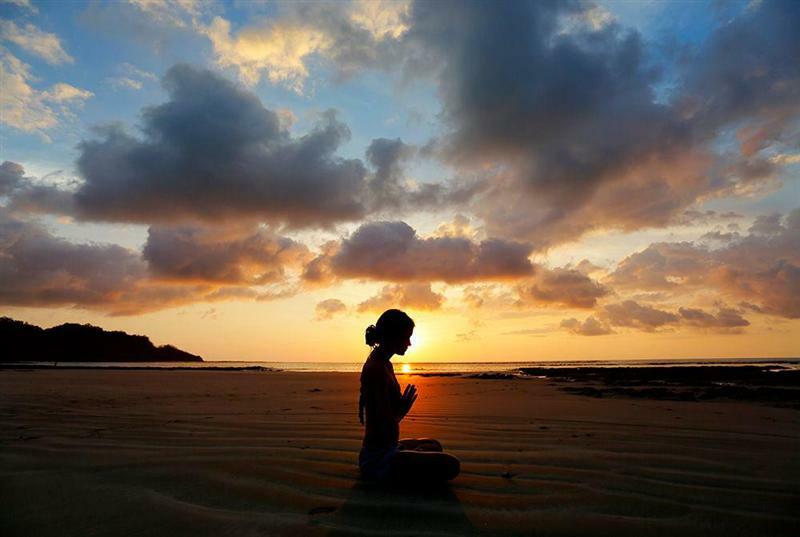 Jaclyn will offer you a evening meditation overlooking the sea from 5-5:30pm, to help integrate the activities of the day and invite you into a state of mindful presence for the evening meal. Each evening from 8:00pm – 9:30pm, Carly will help you settle your nervous system with a soothing, mindfulness-based yin yoga session. Release stress and tension as you prepare your body for a deep, restful night’s sleep each night. She will teach you essential mindfulness tools that you can carry around with you your entire life! This week promises to be a deeply rejuvenating experience, helping you tune into your natural rhythms and the healing aspects of the world within you. 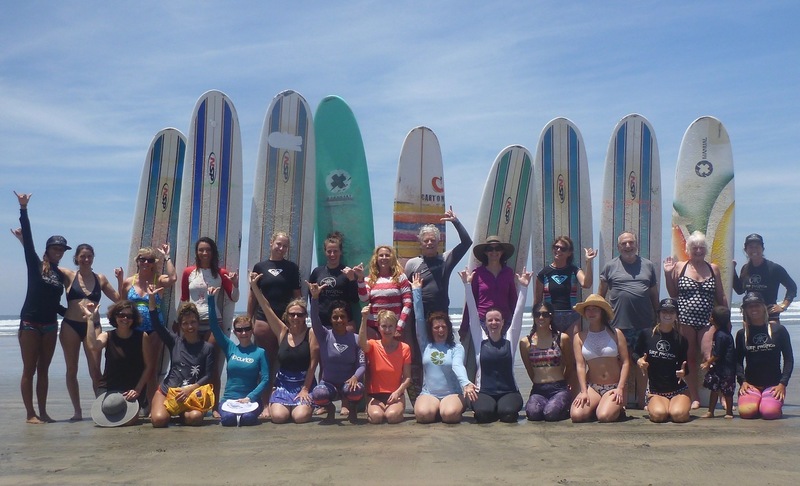 Our retreats help you foster friendship and connection with like-minded people! We would love to have YOU join us! 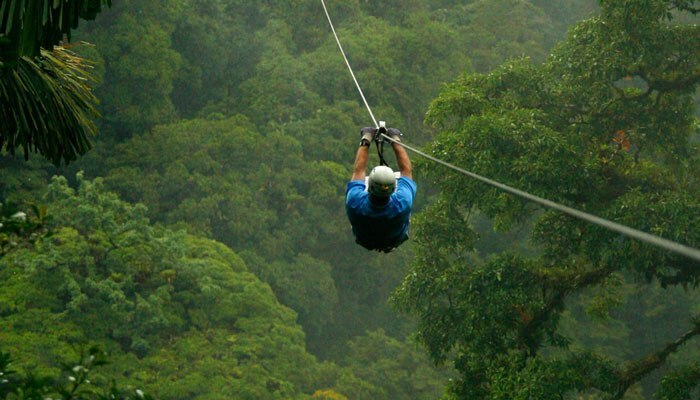 Rates vary according to single / double occupancy and accommodation choice. The accommodations range from affordable standard accommodations to luxurious suites and independent cottages in a more private setting. To register, please email jaclyn@mindbodymoms.com with your accommodation preference, and she will send you payment info for the deposit. Please CLICK HERE to select your accommodations. A $500 non-refundable deposit is required to secure your spot. Only 12 rooms are available, so please register early so you can have optimal choice of accommodations. 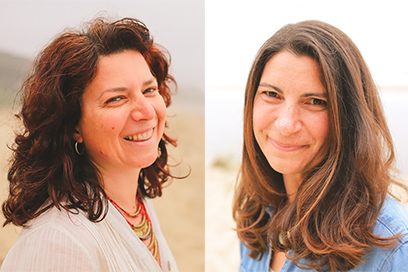 Carly, Krassi and Jackie believe yoga and mindfulness are paths of awakening. These practices help us open to our true nature as we more fully accept, integrate and embrace our unfolding experiences. 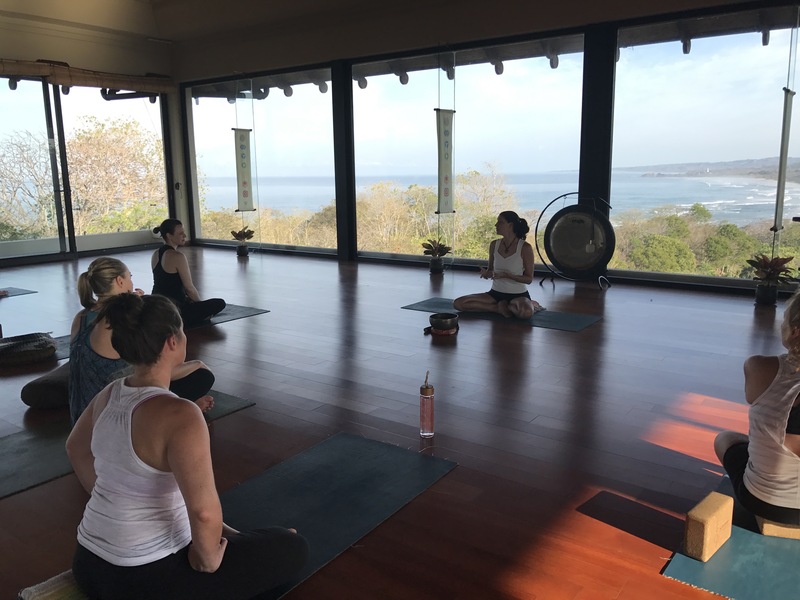 Facilitating international yoga retreats for over 12 years, Carly, Krassi and Jackie weave the well-researched and evidenced-based practice of mindfulness into each yoga class, helping students to cultivate present-moment, non-judgmental awareness. Mindfulness practices help us develop compassion, as we shed habitual patterns of striving. 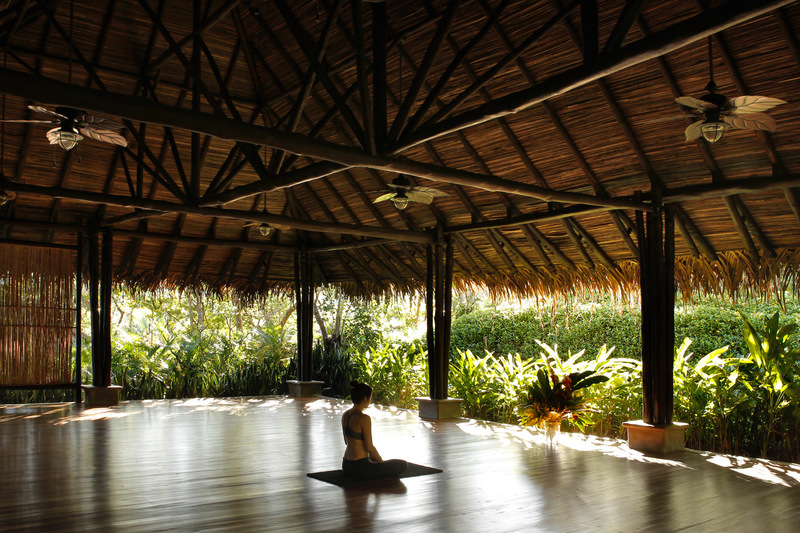 Krassi’s invigorating vinyasa classes challenge the body while inviting a gentleness of mind and openness of heart. Her teachings encourage self-discovery, growth and expansion. She offers accessible modifications for students of all levels. Krassi is a certified yoga instructor, a Thai massage therapist, a certified doula, a Hakomi counselor (mindfulness-based somatic counseling), and facilitator of Mindful Moms groups through Mind Body Moms. 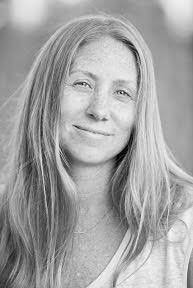 She is also the author of Morning, Zora, a lovely children’s book, as well as Yoga Cards for Children. Jaclyn’s mindfulness meditation classes will help you become more aware of what is. With an invitation to practice non-judgmental awareness, she will help you establish a more kind and caring relationship with yourself, your inner landscape, and with all that unfolds within you and around you. Jaclyn will teach you mindfulness tools that you can take home with you and practice daily, weaving these practices into your everyday life. Jaclyn is a Marriage & Family Therapist, a certified yoga teacher, a mindfulness teacher, and Founder & Director of Mind Body Moms.